USA made of 100% premium mill cloth with a thick cotton drawstring. Great for crafts, games, hardware and novelties. 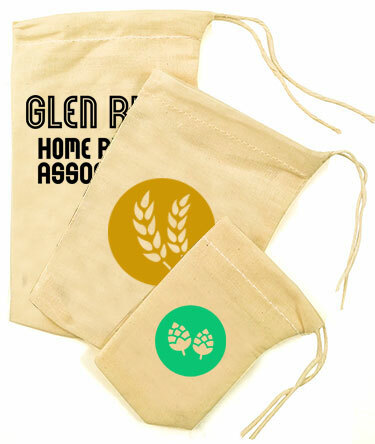 Custom Printed Premium Mill Cloth Drawstring Pouch.